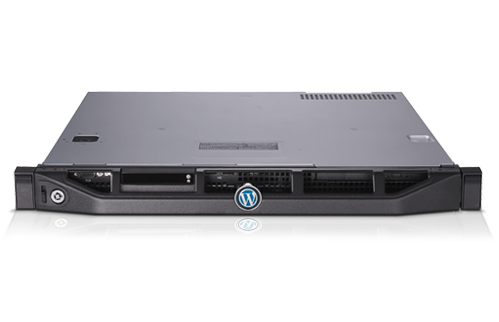 At R & W Media, we provide reliable, fast, and scalable hosting solutions for WordPress enterprise websites. We have partnered with leading hosting providers to provide you with the best and optimism hardware. All of our hosting solutions are highly secure. For all enterprise hosting solutions, we employ dedicated environments within an advanced infrastructure. We provide customer support second to none so you know your website is always in safe hands. Do you need WordPress optimised hosting? Get in touch with us today. Capezio, a long running retail of ballet and dance wear, recently commissioned us to help improve the overall user experience on the Magento Enterprise Edition platform. 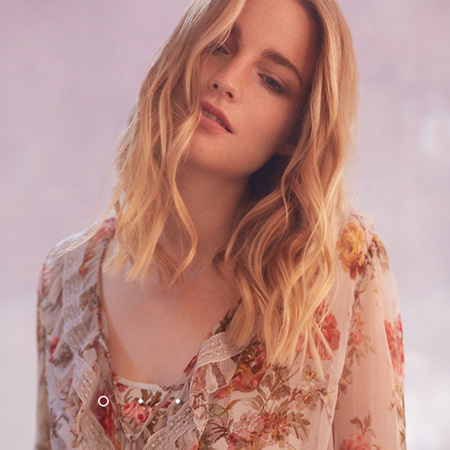 Successfully launched a leading British fashion brand on the Magento ecommerce platform. 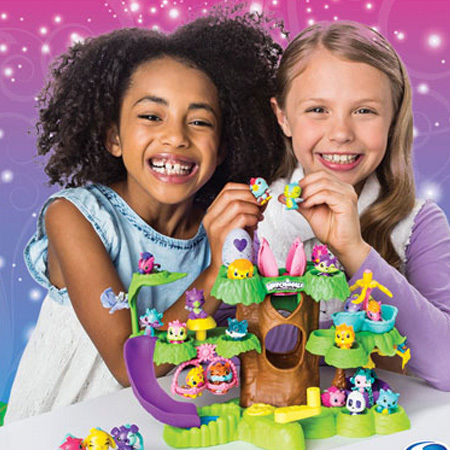 Replatformed this leading toy store onto Magento with improved functionality to support an expanding business. Recently, we rebuilt this dynamic celebrity trend led fashion store into a modern responsive Magento eCommerce website. 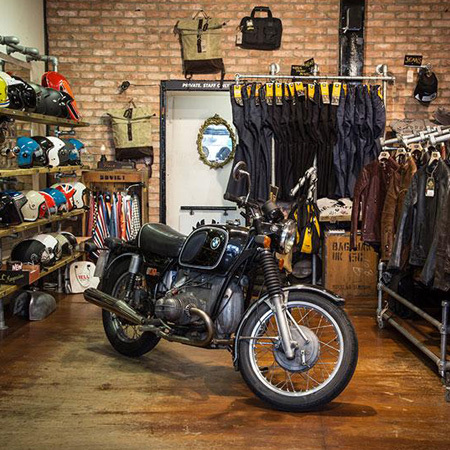 Continuously extending the functionality for this leading motorcycle and scooter clothing store.